In a friendly talk with PlanetradioTV, Niniola spoke on the challenges and obstacles she had to curtail with in turning to a music star. 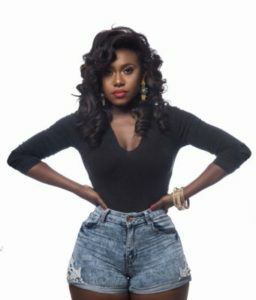 Niniola said she was told a lot of depressing story as a growing star. She said she was warned about the challenges female singers encounter in having their music to be played in clubs and public places.